In a rush? Order anything off our main menu to take-away. 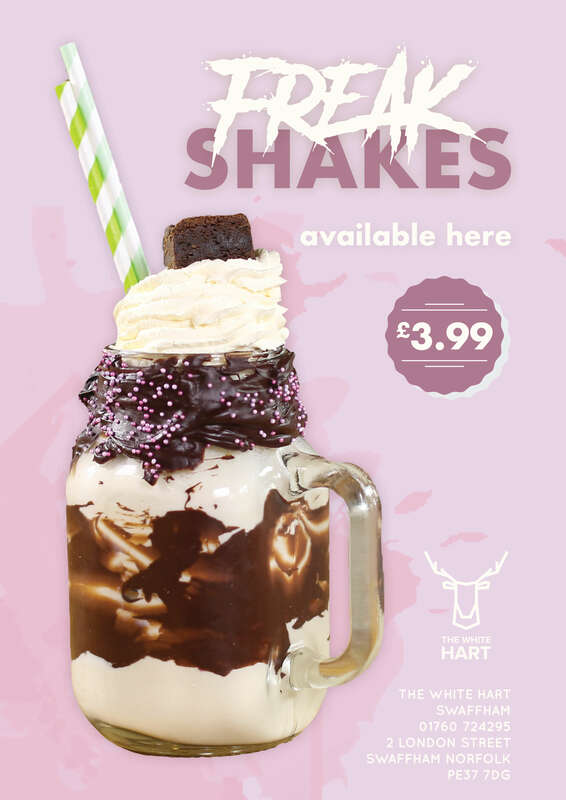 Place your order by calling 01760 724295. Welcome to The White Hart of Swaffham. We are a family friendly pub situated in the heart of Swaffham market place. We offer a great place to relax and enjoy a great range of drinks. "My partner and I had our twin boys' Christening yesterday and chose the White Hart for their venue... I am so glad I did, the staff were amazing they were so welcoming and so so helpful... The White hart is so family friendly! I Would definitely recommend The White Hart." "Friendly staff, friendly owners and great decor. A lovely modern pub."  The White Hart is an independent, family owned free house and very much family friendly. The white hart welcomes everyone to come and enjoy themselves with us. Why not sun yourselves in our beer garden while the kids enjoy our play corner? 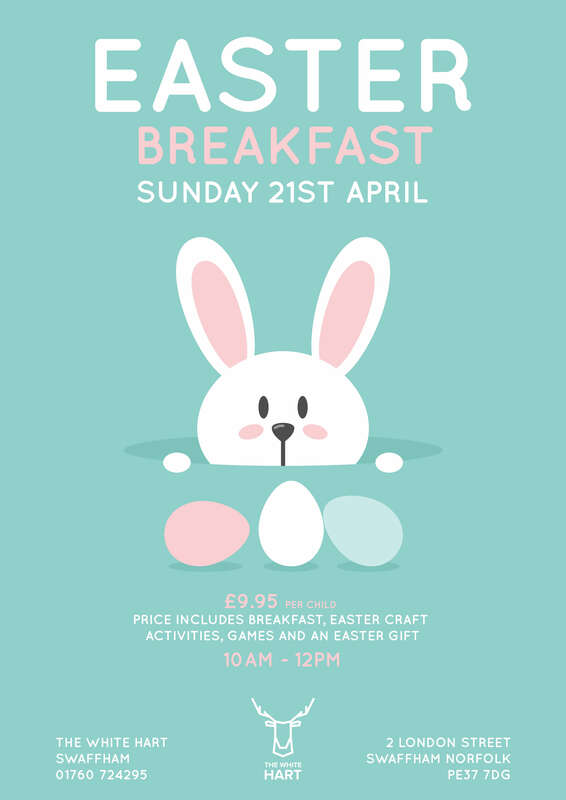 Facilities include, Disabled access (via ramps), accessible toilet, Child changing area and nursing room (we welcome nursing parents throughout the venue but understand that some might wish for a little more privacy), sun trap beer garden and outside seating. Have we missed something? If you require any assistance during your visit then please do speak to our helpful and friendly team who will be happy to assist you. We show all the major sports here at the Hart and are the only venue to show both sky sports and BT sports channels, we aim to show the most popular events across our large screens but if there is something you want to see than speak to the team who will try and oblige. Don’t miss out on the action from big pay per view events, we have those as well, keep up to date on the events section of our facebook page. We’re a family friendly pub in Swaffham and we cater to everyone. From huge, juicy steaks to small, healthy breakfasts, we have something for everyone. Check out our current events. We’ve got so much happening here at the White Hart Swaffham! Here at The White Hart, we have an array of events. 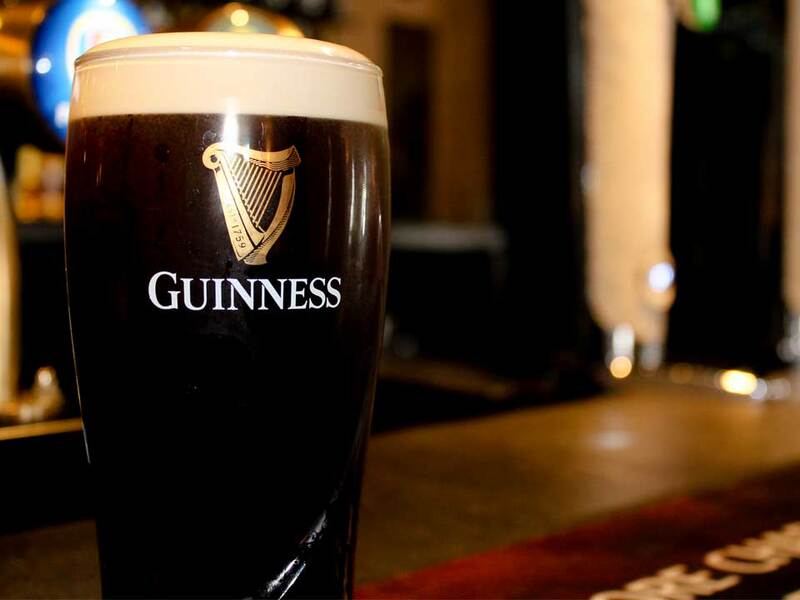 Ranging from live music, to quiz nights – we’ve got something for everyone. Free entry quiz night with teams of up to six having the chance to win free drink tokens followed by play your cards right with cash prizes from our weekly increasing pot. Nuts poker nights are open to all levels of players to come and play poker in a very friendly, accomodating atmosphere, first hand 7.30pm. At The White Hart, on Wednesday nights you are the star of the show! Our spectacular resident DJs hand you the mic and let your skills entertain us. Come along and get to know our team of resident DJs who play the venue on rotation and are guaranteed to have that one track that puts you in the party mood.